Debunking Christianity: Jesus as a Huge Colony of Bacteria: Unclean! Jesus as a Huge Colony of Bacteria: Unclean! 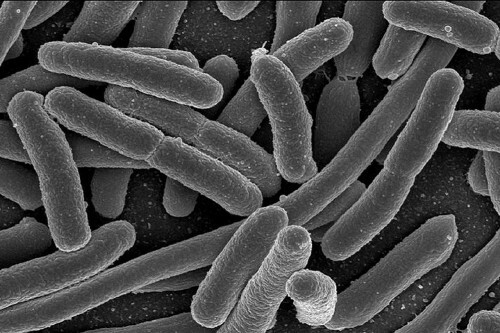 Trillions of bacteria live in our bodies. They outnumber our human cells, 10 to 1. So who’s in charge? What are we? Maybe you thought your body was a noble castle poised against the onslaughts and invasions of the world. Well, think again. It turns out, we are the world. Our bodies are loaded with a jungle of microbial life, inside and out, that is essential to healthy life. New science has found ten times as many bacteria cells as human cells in and on the human body. A load of microbes that work with us from the moment of birth in all kinds of key ways. Listen to this fascinating discovery on NPR .